ECW = Electric Cutaway. 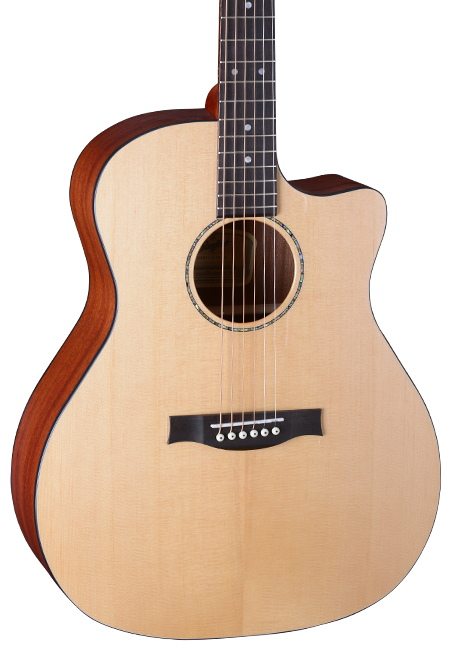 This Grand Auditorium Steel-string acoustic guitar has a Venetian cutaway and is fitted with an active under saddle pickup. Keeping things easy, means Plug n Play. 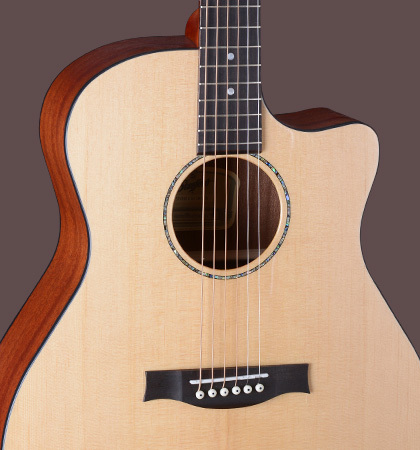 However, the acoustic sound of our Stanford G 65 ECW has the typical tonal character of our Stanford guitars. 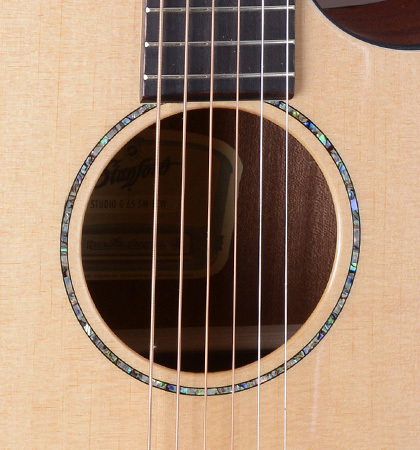 The solid spruce top, in combination with laminated mahogany back and sides creates a powerful sound, with beautiful overtones. 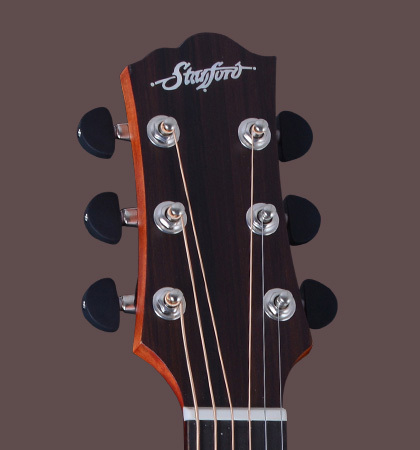 A recommendation for all guitar players, looking for a perfect guitar for stage and studio!